NASHVILLE, TN–Coated Metals Group (CMG) has expanded its operations by opening a new branch facility in the Nashville-Metro area. General Manager, Joe Ley, will lead the team at this new location. 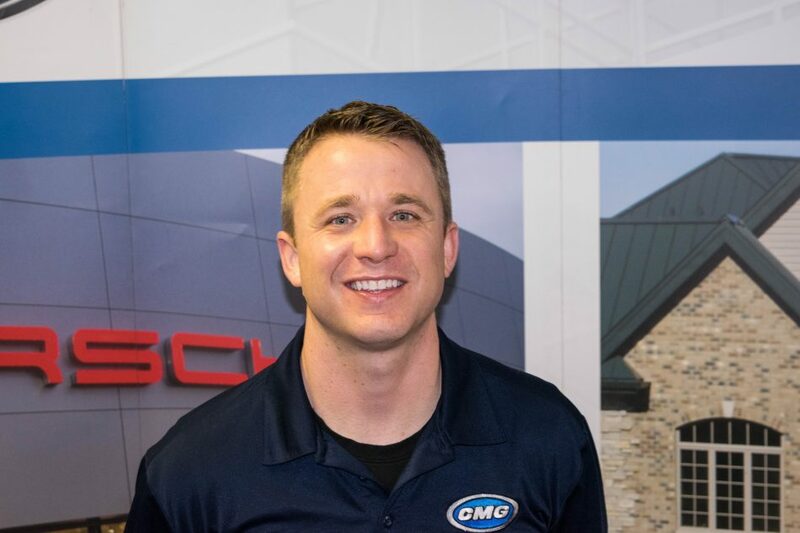 A CMG team member since 2015, Joe most-recently served as a Production Manager for CMG’s Indianapolis production facility. This experience, coupled with his previous account representative history, provides the leadership and background that a dynamic market demands. CMG’s new facility will be fully-stocked with both coil and sheets goods, thereby reducing lead times and allowing for quick turnaround of custom requests. Route truck delivery is currently available to the greater Nashville metro area.